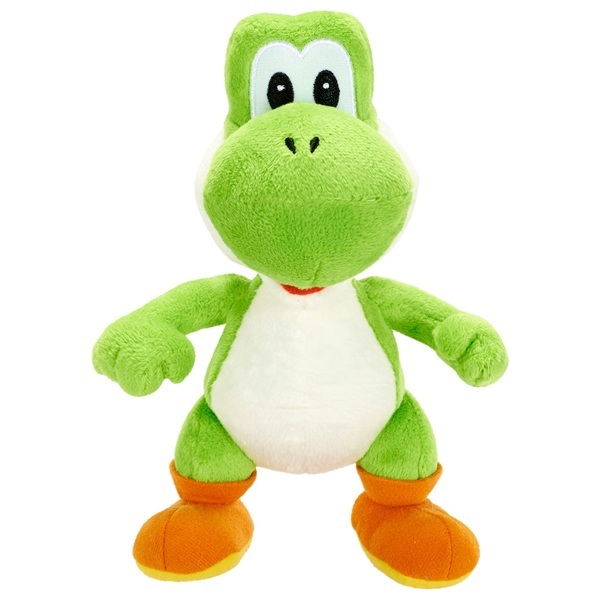 Collect your favourite characters from Mario Bros U in plush form! Stands 7.5" tall. Choose from Mario, Yoshi , Link , Red Pikmin , Yellow Pikmin , Bob-Omb and Toad.